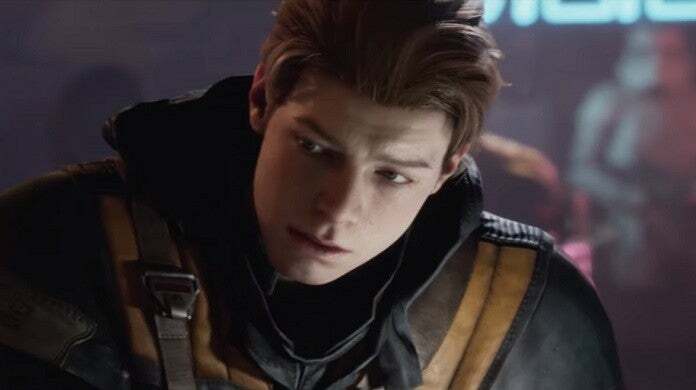 Star Wars Jedi: Fallen Order features a protagonist named Cal Kestis who is a survivor of Order 66, a new character to be introduced into the Star Wars universe. 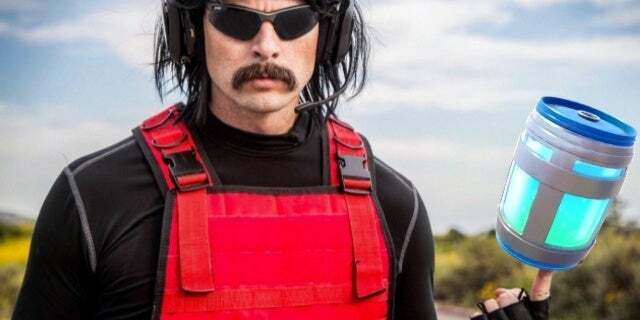 When seeing the character for the first time in the reveal trailer for the game, Cal had a familiar voice and even a recognizable face despite being a new character. That’s because he’s voiced by Cameron Monaghan, an actor known for his work in Gotham and Shameless who voices Cal and was integrated into the game via motion capture. Following the reveal of the new Star Wars game during Star Wars Celebration Chicago, Monaghan took the stage to talk about his character and what Respawn Entertainment is doing with the new story that follows the events of Order 66. Monaghan’s most recent work includes playing the Joker on Gotham, though he’ll soon be known for his Star Wars role as well that’s seen in the trailer above. Monaghan, Respawn Entertainment head Vince Zampella, and others on-stage at the SWCC panel offered more details on Cal’s character. Some details on the game itself were also offered during the panel. The game’s emphases is on action and melee-based combat, but players will also have access to Force powers by playing as Cal. The protagonist is on the run and in hiding as one of the Jedi who survived Order 66 and must continue his training while remaining undetected. Star Wars Jedi: Fallen Order is scheduled to release on November 15th, a release date that was previously spoiled by leaked promotional products and retail listings.